A stock market crash is every investors nightmare. Seeing your portfolio erase all gains and slip into losses can be a real test of patience. So how do you protect your portfolio from a crash? The business world is full of uncertainties and noone can really predict the reason or source of the next market crash. Ups and downs are a part of investing in the stock market and you need patience and conviction to sail through the bad times. No matter how good the companies are in your portfolio, the share prices of these companies will not be immune to short term market volatility. 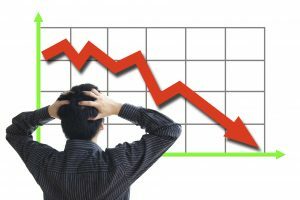 There are steps you can take to protect your portfolio from market crashes and in this article we shall discuss some of them. However, before proceeding, we have a small checklist for you. Beta is the correlation between your portfolio and the index. 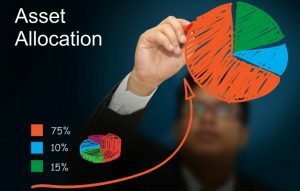 Let’s assume that for every 1% movement in the Nifty, your portfolio value moves by 1.5% then it indicates that your portfolios beta is 1.5; To compute your portfolios beta, you need to multiply the beta of every stock by its weightage in the portfolio.In the above example, the beta of the portfolio is 1.71 and the total value of the portfolio is Rs 20 Lakhs at current prices. Are cash and cash equivalents 10% of your portfolio or 25%? How much do debt funds make up in your portfolio? Maintain a tracker to stay abreast with your asset allocation. Now, lets discuss the steps to protect your portfolio from market crashes. The beta of your portfolio is 1.71 and the value is Rs 20 Lakhs. So to create a complete hedge, you need to short Nifty futures worth Rs 34.2 Lakhs. If you are confident that the market WILL crash then you can use this method to hedge. The losses in your equity portfolio will be offset by gains in the Nifty futures short. Hedging with options is another alternative at your disposal. You can write call options or buy put options to protect from the downside. Beware of buying puts as a hedge because there are many research papers which show that the cost of “insuring” your portfolio will lead to long term under-performance. Knowledge of derivatives is required. This is our preferred way under our investment advisory services. 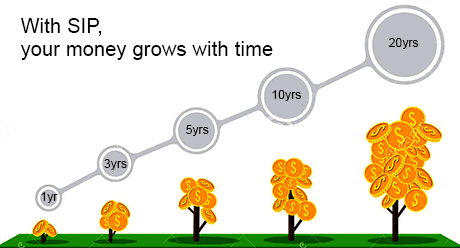 The reason is that it requires no pin-point timing and it suits retail investors. If you feel that the markets are trading at stretched valuations and that a correction is long due, you can reduce the exposure of equities in your portfolio. In the above example, the portfolio has a 100% exposure to equities. As an investor, you can reduce this exposure by selling shares and holding cash in the portfolio. In the above table, you can see that the portfolio’s beta has reduce to 0.86 and cash is now 50% of the portfolio. So if the market falls by 20%, the portfolio will fall by 16% to 17% as opposed to 34% it would have fallen without cash. However, the downside is that incase the market keeps going up then you will lose out on potential gains. Debt Funds are a great way to hold cash. They yield you close to 8.5% to 9% p.a. with very low risk and can help offset portfolio drawdowns. However, if you choose the wrong debt funds you will actually end up losing money! 1% earned less is debt funds is better than going for higher risk higher return. We use statistical models to decide which debts funds to recommend to our clients. As per the client’s risk profile, we select the debt-equity allocation for the portfolio which ranges from 90:10 (Equity : Debt) to 40:60 (Equity : Debt). The portfolio of a 25 year old and a 55 year old will differ significantly right? Regular tracking of fundamental factors is required. Under our investment advisory services we give a monthly guidance report to our clients on their SIP investments in equities. 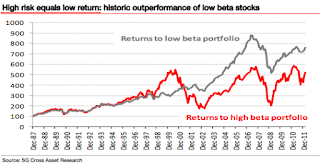 While it is true that low-beta equities cannot give you 4x-5x in a year, it is observed that low-beta equities go down slower than the market and recover faster later. That is why they outperform the market on a longer timeframe. 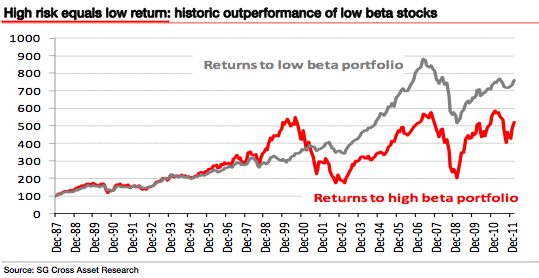 Most of the low beta equities are high quality companies with strong moats. Names like Nestle, HDFC Bank, Honeywell, etc are few names from the Indian markets with such characteristics.